Rent MC — Motorcycle Adventures on The Globe! Yes, you can rent a bike from us if you want to explore the world by yourself or with a friend or two! Here is what we have on offer now at our Helsinki location! If you would like to have something else, just ask! And we see what we can do for you! For most of the bikes a week rental can start on what ever weekday! Lets know if you want a bike for a longer period! Weekend | Fri 12pm - Mon 12pm | 450€ / 1000km. Extra km 0,30€. Week | Fri 4pm - Fri 4pm * | 790€ / 1500km. Extra km 0,30€. Price include; Incurance for the bike with 1000€ own responsibility share! Driving gear! Long weekend | Thu 4pm - Mon 10am | 600€ / 610km. Extra km 0,20€. Week | Mon 4pm - Mon 10am | 790€ / 1200km. Extra km 0,20€. 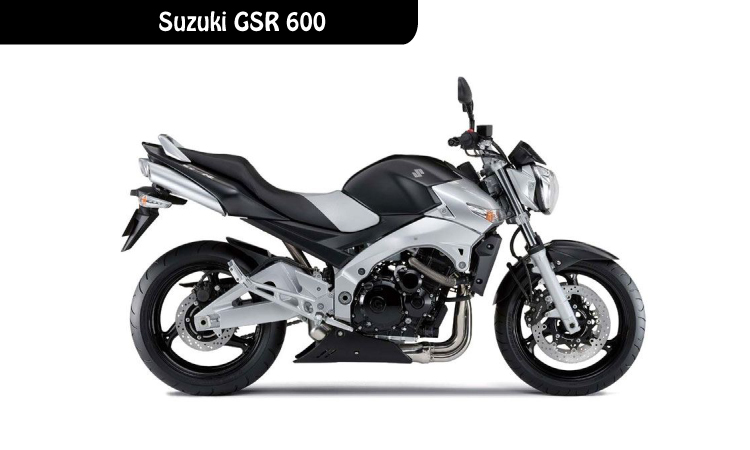 Price include; Incurance for the bike with 750€ own responsibility share! Tank bag and driving gear! Long weekend | Thu 4pm - Mon 10am | 520€ / 600km. Extra km 0,20€. 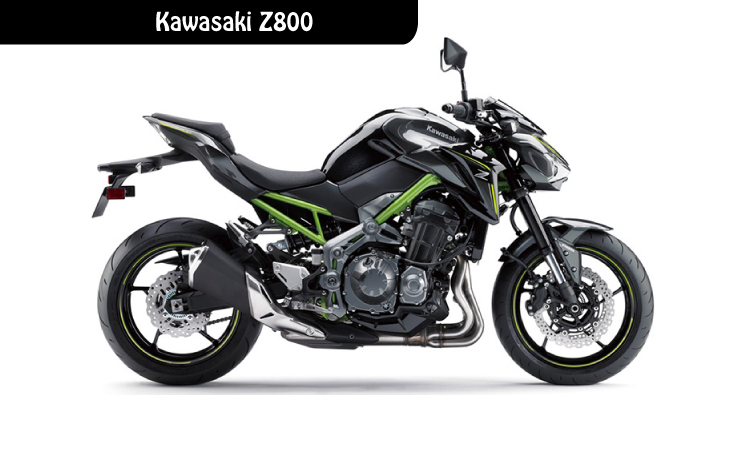 Week | Mon 4pm - Mon 10am | 690€ / 1200km. Extra km 0,20€. Price include; Incurance for the bike with 1000€ own responsibility share! Price include; Incurance for the bike with 1000€ own responsibility share! Back box! Weekend | Fri 5pm - Mon 10 am | 390€ / 600km. Extra km 0,45€. Week | Fri 4pm - Fri 4pm | 790€ / 1400km. Extra km 0,45€. 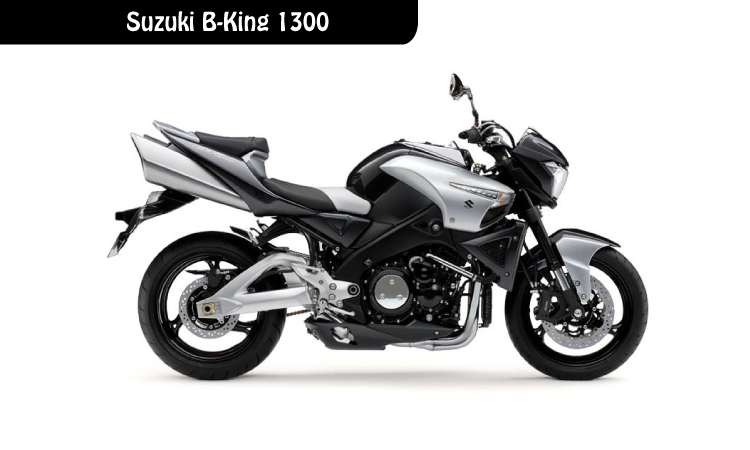 Price include; Incurance for the bike with 2000€ own responsibility share! 3 bag. Long weekend | Thu 4pm - Mon 10am | 480€ / 600km. Extra km 0,20€. Week | Mon 4pm - Mon 10am | 590€ / 1200km. Extra km 0,20€. Long weekend | Thu 4pm - Mon 10am | 410€ / 600km. Extra km 0,20€. Week | Mon 4pm - Mon 10am | 550€ / 1200km. Extra km 0,20€. Long weekend | Thu 4pm - Mon 10am | 380€ / 600km. Extra km 0,20€. Week | Mon 4pm - Mon 10am | 510€ / 600km. Extra km 0,20€. Week | Mon 4pm - Mon 10am | 550€ / 600km. Extra km 0,20€.